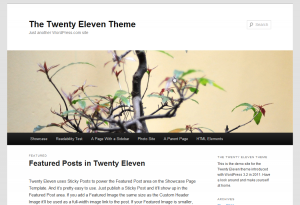 Twenty Eleven is still my WordPress theme of choice. It’s feature-full, clean, elegant, and problem free from my experience. Please note it’s not actively updated so you may need to Google around for fixes. 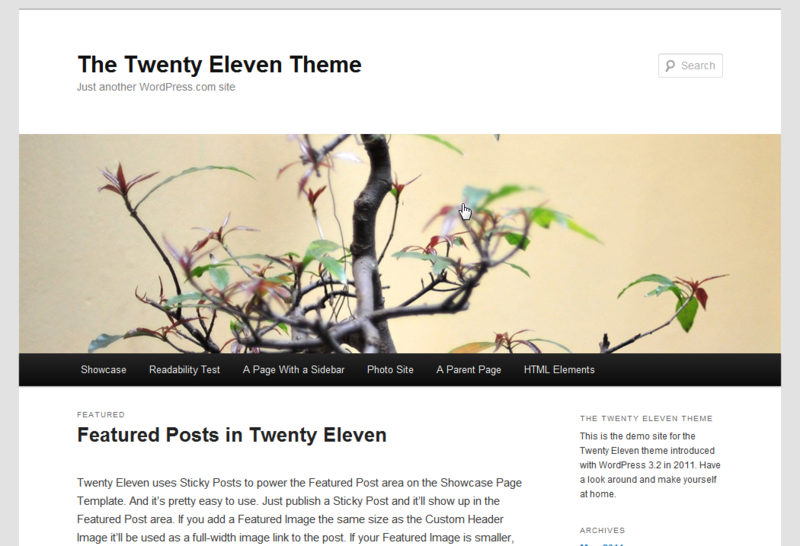 For example, I wrote a post on how to fix the featured image that is buggy in the default Twenty Eleven theme. You can’t give more than 100% but many giving even 1% can accomplish much, much more. Five years ago I wrote about the struggle to begin giving charitably. My original concerns included questions such as “What charities would I give to?“, and “How do I donate in a personally satisfying and sustainable way?” It’s amazing to see where I am now compared to then and the relatively small, very gentle, very spread apart steps it has taken to this point in my giving. A lot has changed, and I think improved, in my giving and in my thinking about giving, but one thing is still at the core: Satisfaction, sustainability, and scalability. I’ll explain all that below.